Our 90-minute tours are always fun for young and old. 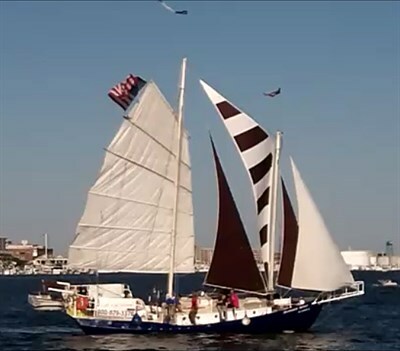 Come sailing in Baltimore with us and enjoy a day on the water. Apr 4-Oct. 9: Thur-Mon, 10:30am-2pm.